Advance Booking: Students applying for Coaching Advance payment of Rs. 10000/- is to paid. The remaining fees amount is to be paid at BRDS centre before the classes. 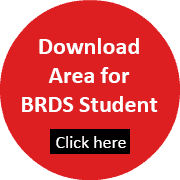 Group Discount: BRDS offers special discounts to students if they join BRDS coaching classes in Group. Contact respective centre for discount information.